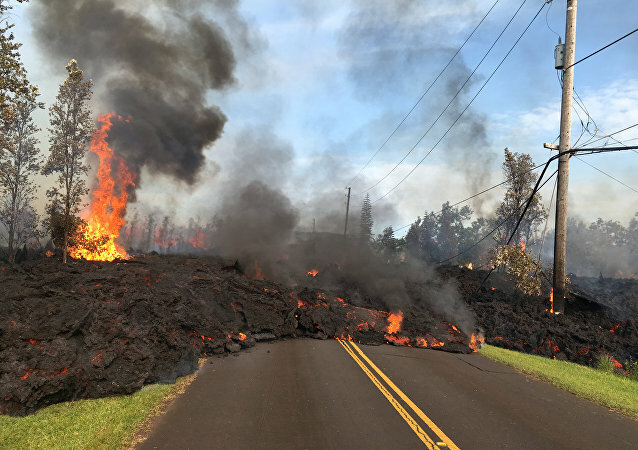 Hawaii's Kilauea volcano erupted last week, and the rise in volcanic activity has prompted a dozen underground vents to open, sending lava spewing out. The eruption also released toxic gas that has made parts of the once-serene residential area on Hawaii’s Big island almost unrecognizable. 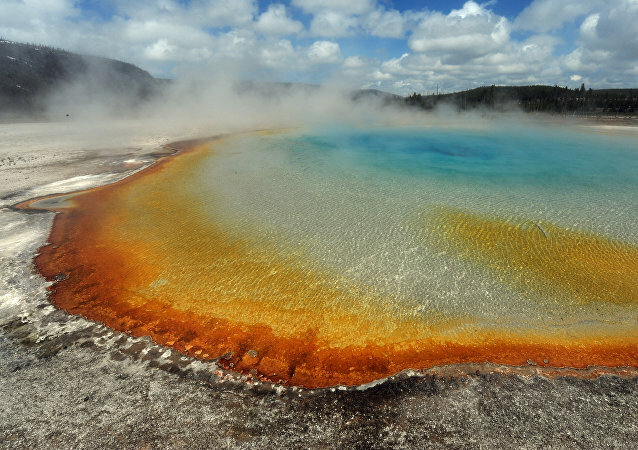 A giant funnel 72 kilometers long and 55 kilometers wide, the Yellowstone Supervolcano, is located on the territory of the federal park of the same name in the US state of Wyoming. 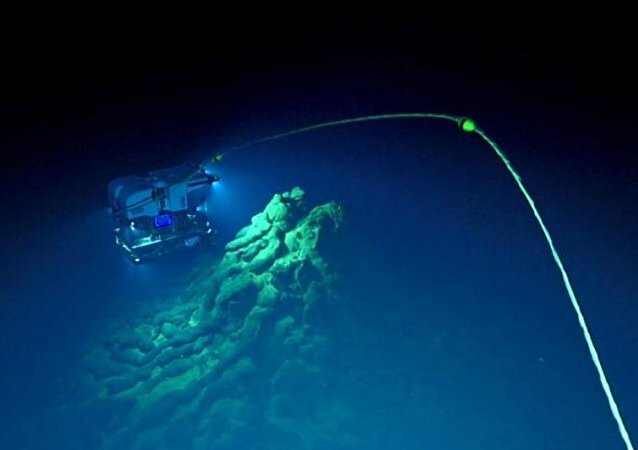 The origin of this volcano still remains a subject of heated scientific debate.